Roofing Repairs, Building Services across Portsmouth, Southampton and Bognor. 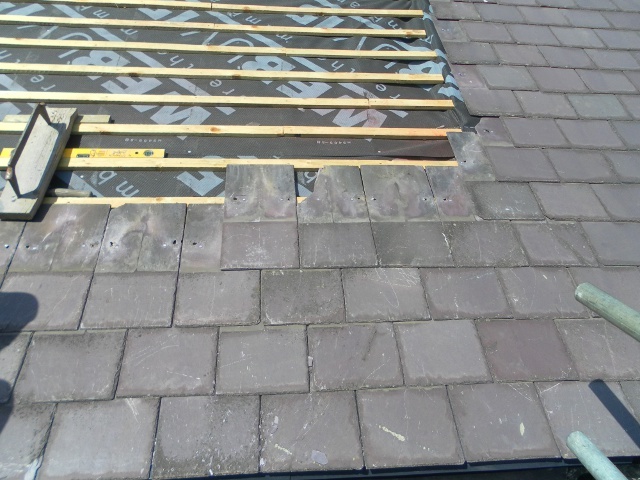 © Copyright Solent Roofing and Building 2012-2019. All rights reserved.